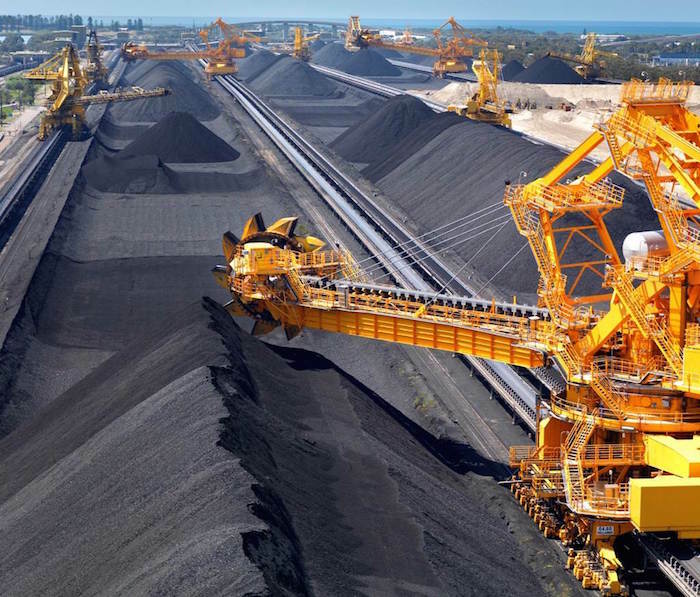 Port Waratah Coal Services’ two terminals at Newcastle port in the Australian state of New South Wales had eight ships waiting offshore on Sunday, down from 14 a week ago, the Hunter Valley Coal Chain Coordinator said in its weekly report Monday. The queue was expected to comprise three ships at the end of October, and fewer than five at the end of November, HVCCC said. A total 2.46 million mt of coal was shipped out of the PWCS terminals in the week ended Sunday, down 99,100 mt from the week before. Month-to-date exports totaled 8.78 million mt, the report showed. Coal producers had forecast November arrivals at the terminals at 9.2 million mt, HVCCC said. Coal throughput at Newcastle port’s railway last week was 3.1 million mt, down from 3.5 million mt a week earlier, HVCCC said. The Carrington and Kooragang terminals at Port Waratah had combined stocks of 1.55 million mt available for export on Sunday, down 134,000 mt from the week before. Around 642,000 mt of coal was also shipped through the separate Newcastle Coal Infrastructure Group terminal last week, down from 911,000 mt the week before, S&P Global Platts data showed. Gladstone port in the neighboring state of Queensland had 11 ships in its coal queue on Monday, and three ships loading at its RG Tanna coal terminal, Gladstone Ports Corporation said. This compares with nine queuing and four loading the week before.